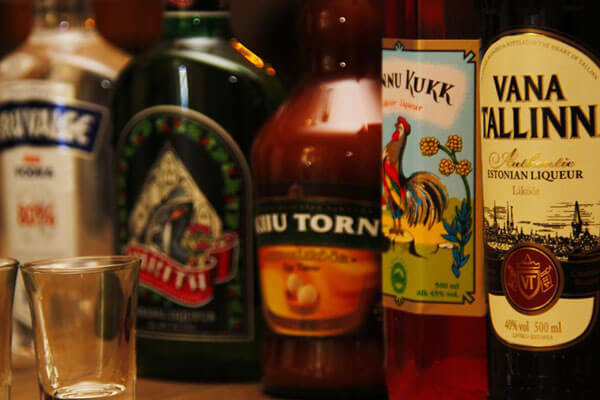 Our adult-themed Tallinn alcohol tour is a chance to taste world famous traditional Estonian liqueurs Vana Tallinn, Kannu Kukk, Kiiu Torn, vodka, and wines! 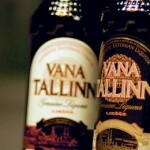 Vana Tallinn – Old Tallinn liqueur was famous throughout the Soviet Empire and is now gaining popularity in the rest of the world. As other Estonian liqueurs, it’s sweet and strong, but during our tour we’ll learn the history of it, and of course – give it a try! 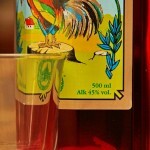 Kannu Kukk – this liqueur appeared before WWII but is not widely known because of it’s higher price and limited editions. This drink will uncover its’ secrets for us. 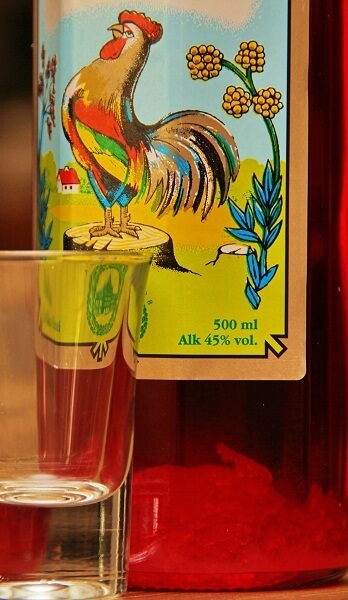 Kiiu Torn – NEW, Estonian traditional drink. This drink came to life little more than 20 years ago. It is made of egg yolks and it is suitable for a long sip on a romantic evening or watching your favorite drama movie. During this 1.5 hour tour you will visit historical places in Tallinn and discover, how much of our town is affiliated with making and drinking alcohol! You will know where citizens brewed and drunk beer, how vodka was produced by German Barons, and how well known Estonian liqueurs have appeared. This tour will lead us to a cozy restaurant where our specialist will tell you how some of these drinks have appeared, and OF COURSE, you will try some of them! You can also take home a bottle or two of your favorite drink as a souvenir.